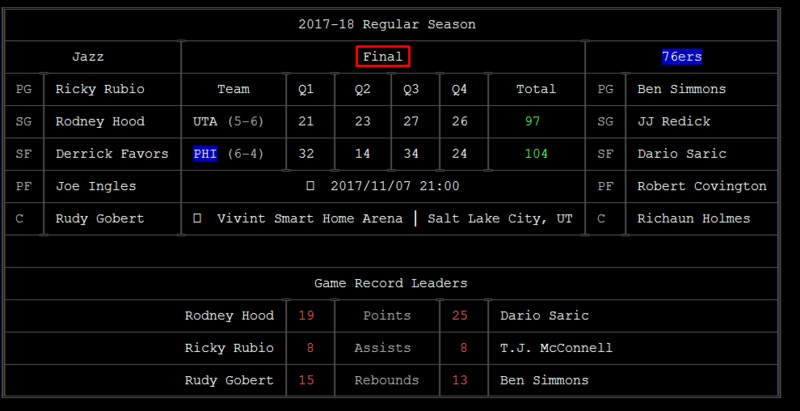 NBA-GO is an open source tool that allows Basketball fans to remain updated with the latest from NBA league within terminal/command line. This tool is designed especially for the tech savvy peoples who want to keep a tab on live games, pre-match and post-match summary. It uses official ststs.nba.com API to fetch real-time and live match information from the source. Although it is terminal based, the interactive layout and command line arguments makes NBA GO rich in features. In this article, we will install NBA-GO in Ubuntu 16.04 / CentOS 7 / Arch Linux 2017 and checks its usages in the terminal. Installation is pretty straight forward. You need to have node package manager installed in your system. If npm is not installed in your system then install it using the following commands in the terminal. In the Game section you can do two things. Check the schedule and from the schedule select one game that you want to watch. Depends on the status of the game (Pre match/Live/Final) that you select, NBA-GO will show different result to you. Pregame It shows when the game starts. Selecting this will show the comparison between two teams, including average points, field goal percents, average assists, etc. Live It shows live game clock. 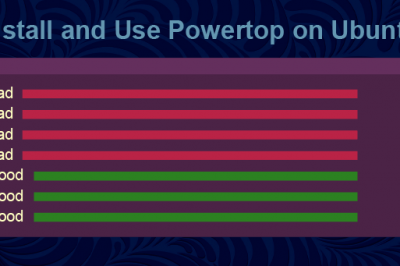 Most powerful feature! Selecting this will show the live page which includes scoreboard, play-by-play and box score. Final Selecting this will show scoreboard, detailed box score, etc. 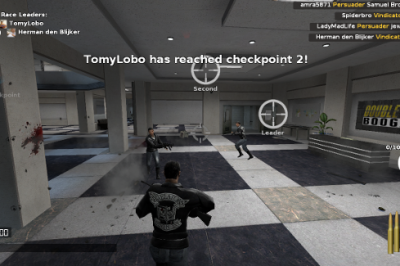 Let us first check the schedule and then select a game with any status. 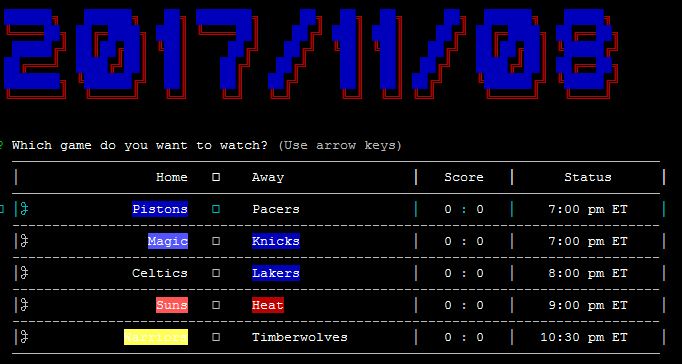 To find the schedule on some day, nba-go provides the command nba-go game with some options. Use up/down arrow to select a game and press enter to know more about the game. In the games list check the score is at 0 : 0 signifies that the games status is prematch/pregame. Use up/down arrow to select a game to find more about statistics/comparison between the two teams. If the selected game is Live, you will be updated play-by-play in real time, scoreboard and box score. You can also turn on full screen mode for a better experience. If the selected game is over i.e in Final mode, you can check two teams detailed scoreboard and box score. To get the player's basic information, regular season data and playoffs data use nba-go player with the options. Remember to place player's name between nba-go player and options. 3. a) Get player's basic information. 3. b) Get player's regular information. Get all data about player at the same time. Now Watch NBA live play-by-play, game preview, box score and player information on your console. Dwijadas Dey is working with GNU/Linux, Open source systems since 2005. Having avid follower of GNU/Linux, He believes in sharing and spreading the open source ideas to the targeted audience. Apart from freelancing he also writes for community. His current interest includes information and network security.